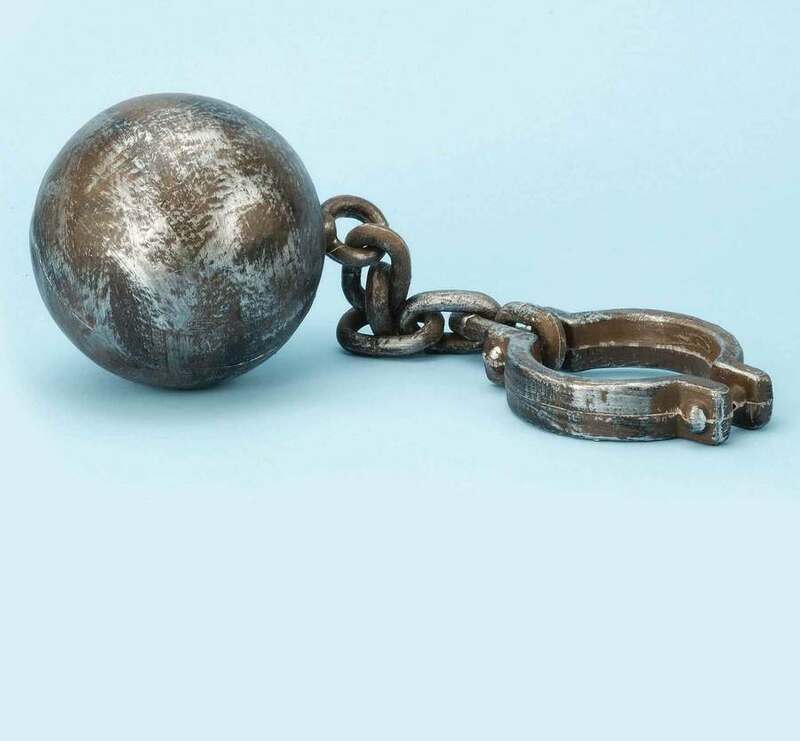 What prisoner is complete without a ball and chain? This jumbo plastic set is lightweight and has a nice rusty finish. Great on props and will work well in your prisoner, torture, and dungeon-themed haunted house rooms!